2017, These days unless a young lady receives a blank check for her wedding she does not want to spend a fortune on her wedding dress or anything involved with the wedding. But still want's to look beautiful in her gown. Sempliners has addressed this issue & has a solution. 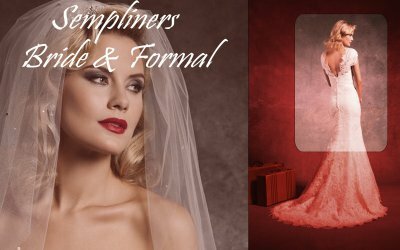 Discover wedding dresses that do not cost the customer a fortune. 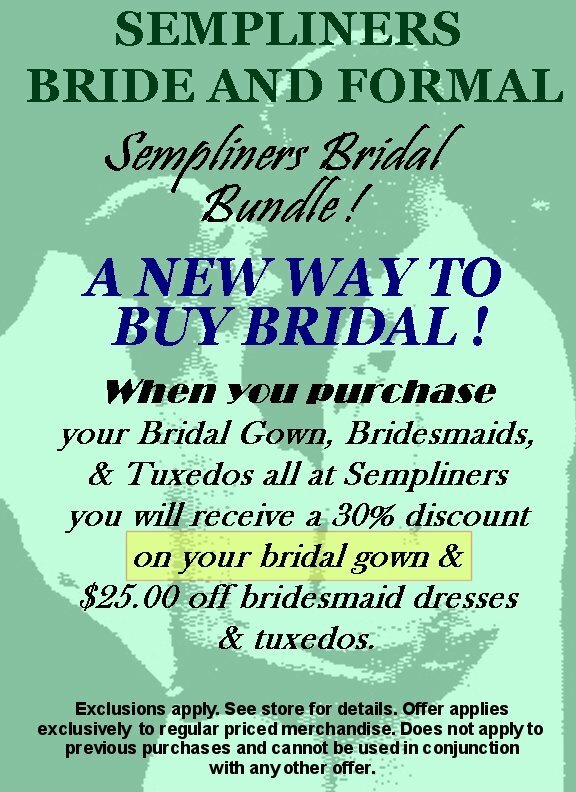 We have bridal gowns that originaly cost $1800.00 & sell off the rack starting at $500.00 beautiful one of a kind. more discounts available if you purchase off the rack. 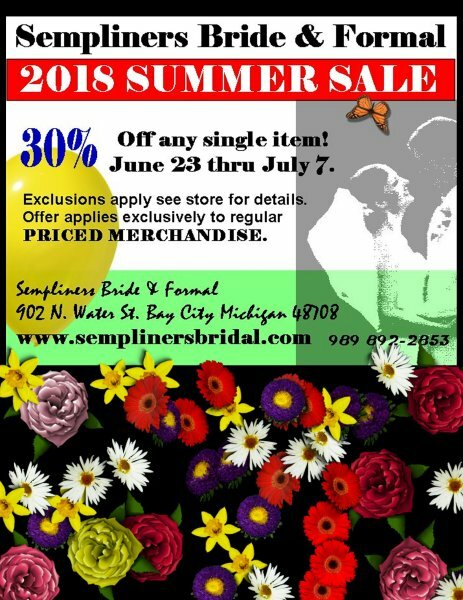 Sempliners also has the top of the line wedding dresses but quite simply not everyone wants to spend their $10,000.00 lotto winnings on a wedding dress. Keep in mind with a bridal bundle you will save even more money and still have a beautiful happy wedding day without going to your local Credit Union or Bank & borrow money before you even start.